Fancy being a Flapper? Or maybe a Gangster guy? 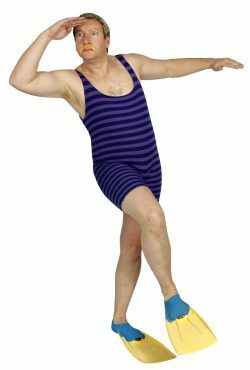 This three piece sailor style swimsuit includes bloomers, top and hat. This is a fun alternative for an art deco party. 1920s female bathers set with green and white checked top, pantaloons and matching cap. Just fabulous! 1920s green and white stripe female bathers set including top, pantaloons and matching cap. 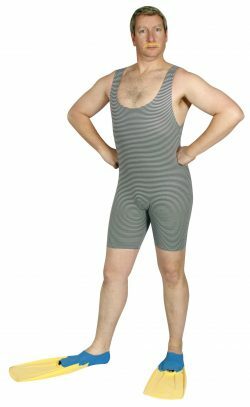 Mens 1920s fine striped purple and green bathers. 1920s mens bathers in purple and navy stripes. Add a moustache to complete your look. 1920s female bathers set with red and white stripe top, pantaloons and matching cap. This one piece bathing suit with belt and bonnet is a fun alternative for a 1920’s party. Red and blue stripe ladies 1920s bathing set with pants, top and headgear. 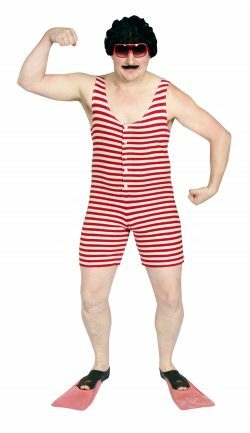 Red and white striped 1920s mens bathers. Add a moustache and head for the beach! Ladies yellow and white 1920s bathing set with pants, top and headgear. 1920s black and white pinstripe drop waisted pleat skirt dress. This is a very smart looking costume that is a little bit different to the flapper styles for the twenties era. 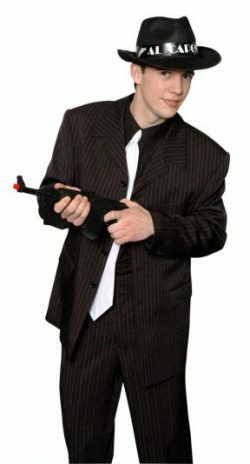 Black and white mens pinstripe Clyde gangster suit jacket and pants. Add a tie, braces and hat. 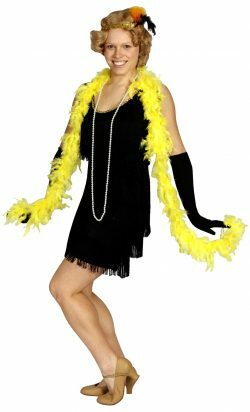 Team up with Bonnie for your 1920s theme party. This 1920’s style flapper dress has a handkerchief hemline and sequin detail on the front. 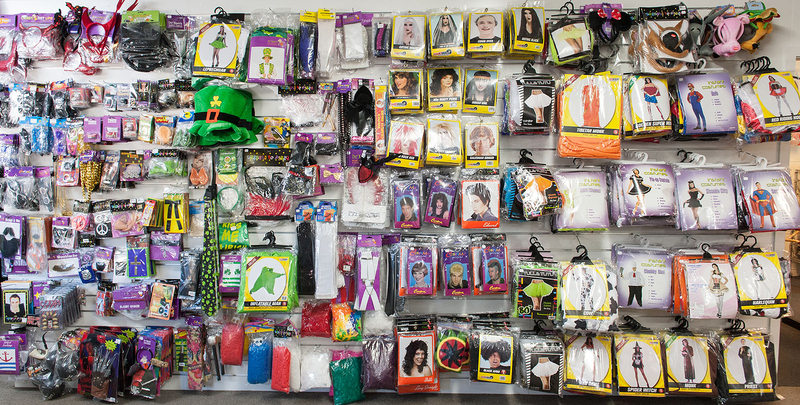 Complete your look with long gloves and a feather boa. 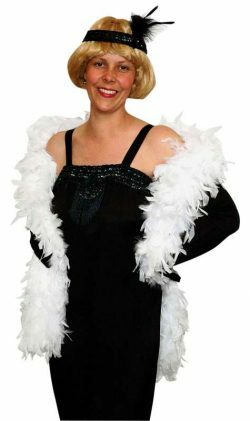 Black fully fringed flapper dress perfect for a 1920s themed party.Great for the character Roxy from Chicago. Add a feather boa, cigarette holder and a sequin feather headgear. Don’t forget the fishnets! These are very handsome doubled breasted black pinstripe suit jacket and pant sets. 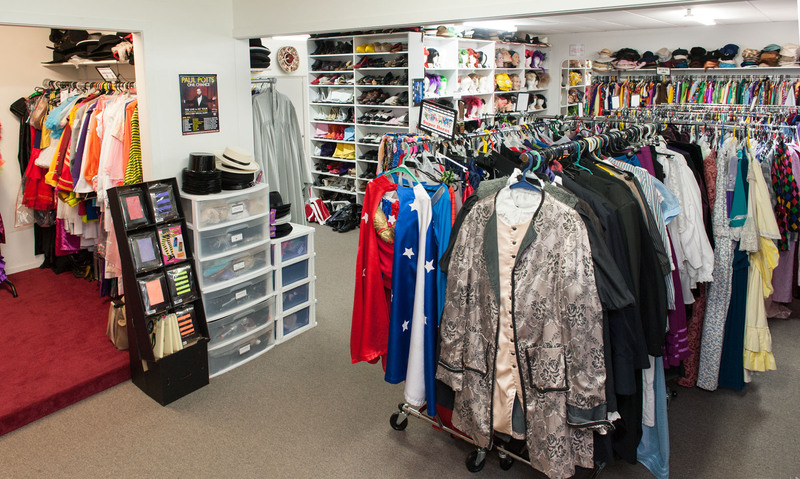 Add all the gangster accessories – braces, tie, contrast hat, cigars – maybe even a Tommy gun! The classic black pinstripe gangster mens suit. Add the shirt, tie and braces colour combination of your choice and add a gangster hat, some cigars and gun for fun.